Decorating Ideas & Tips for Summer! Summer decorating ideas would be necessary as you look up to updating your home this Summer to mark the rebirth, renewal and rejuvenation. As the gardens begin to bring colourful flowers, deserving summer decorations should be your top priority to infuse a breath of fresh country air in your home. Here at DecorifyLife, the beauty of your home is our concern. We have loads of Summer decorations to ensure you lack no idea and enjoy an attractive home. From easy DIY ideas to Summer decorating ideas that require a few bucks to set up, your decoration is a matter of few touches. You can save the ideas of your choice to use them later if you are already enjoying a setting or better still bookmark this page to have your home decorated next week! Setting up a miniature indoor garden will create a feeling of the booming outdoor landscape while giving the unique look that you want. To get that done, bring a spare birdbath and use it to create a living artwork. You can use a shallow moss that can hold enough soil where you create willow branches, flowering bulbs and a cool display of the moss. 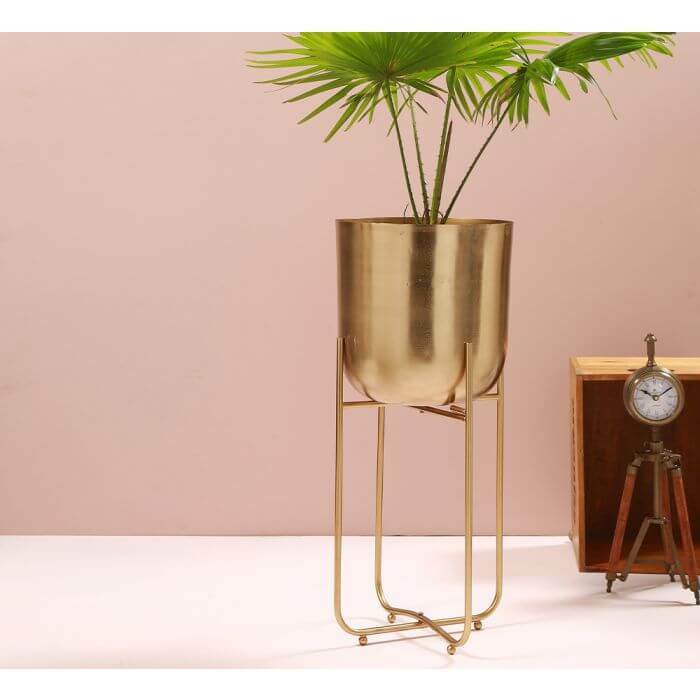 Our indoor golden money plant will be perfect to support tall plants and increase the beautiful setting you’re working to achieve, or our quilled flower vase which already has some designs and natural ambient look. You can turn that blank wall space into a conversation piece by grouping flower prints symmetrically on it. The arrangement can be asymmetric, just have a blending design with an accent lighting close by to increase the presence. Our printed bottle lamp will be great or a choice from various lamp designs. 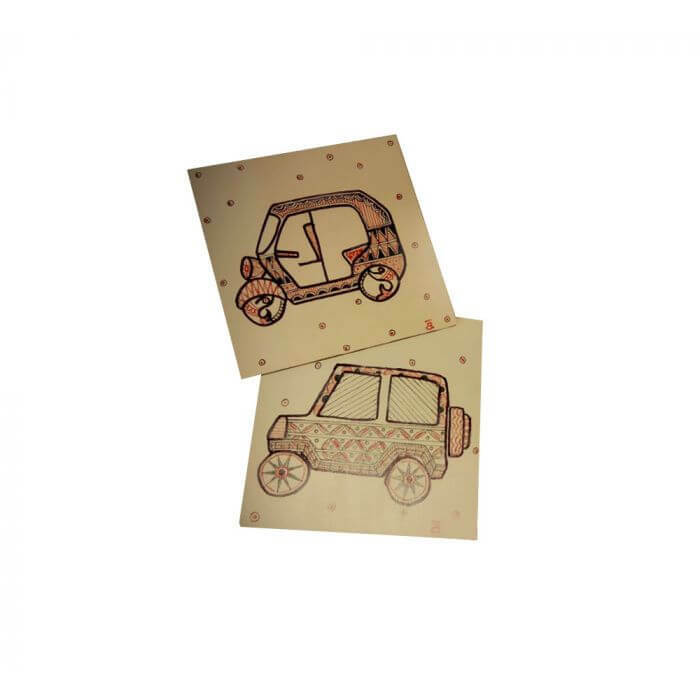 Consider making the prints by one your ownafter seeing a few samples from supplies. Make several botanical prints with preferred colours, style and preferable same size. The wall behind a table or a setting where you can place a decorative table lamp will be perfect. You may still consider an open space and use a floor lamp to improve the presence. Your bedroom deserves to be attractive and you hike the campaign by transforming your bedroom walls using removable wallpaper, thepeel-and-sticky option will make it easier. Choose a refreshing pattern for the wallpaper and make the colours blend with your bed sheets. We have series of beautiful bed sheets for a perfect choice. From handprinted and embroidered cushion covers to royal look handquilted bed covers; our bedroom collections will always satisfy your fantasy. Sometimes all you need is a minor touch to ignite the beauty. Your living room space will look different and revamped if you can replace or add more cushion to your seats. Consider getting different designs of cushions for the revamp, possible two pairs alike. Get new beautiful drink coasters for your table. Our handmade beaded drink coasters available in multiple colours will serve this purpose while also being durable for multiple alternations.